Big Flo Sung min, Lex X Rainz Kim Seong ri released the song ‘Wanna Live Like You’ produced by Yoon Jong shin. The group Big Flo Sung min, Lex and Rainz Kim Seong ri is making a collaboration. 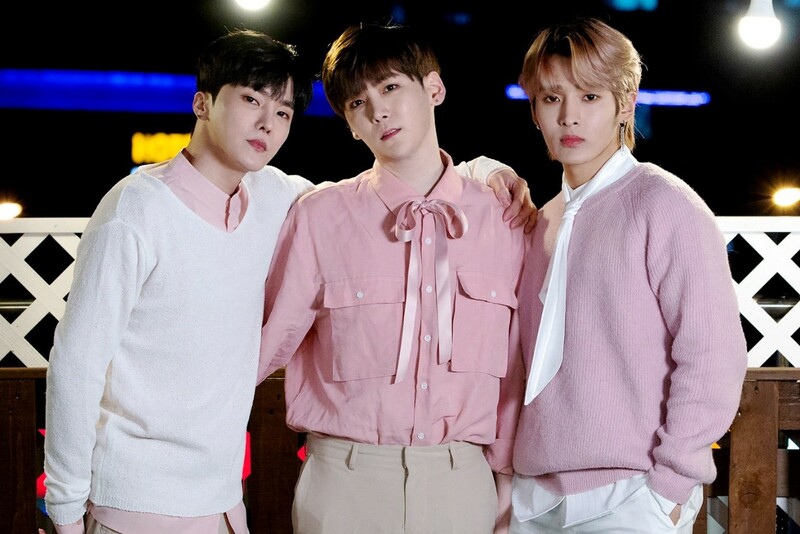 The agency of Big Flo H.O.Company announced "Bigflo Sung min, Lex and Rainz Kim Seong ri will release the album together, Please look forward it." Singed by Sung min, Lex and Kim Seong ri, "Wanna Live Like You" is a song by Yoon Jong shin, they will captivate those who hear the emotions of the three. Especially, the vocal line of Big Flo Sung min, Lex and the member of Rainz Kim Seong ri are making expectation of the fans who waiting for their collaborations. Sung min, Lex and Kim Seong ri's "Wanna Live Like You" is released on various music websites at 6 p.m. on 6.